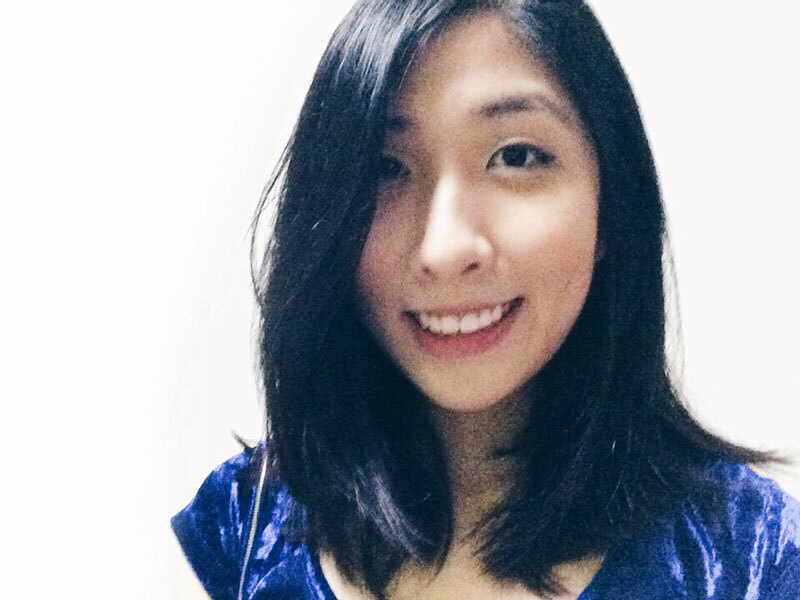 2016 Okinawa Marathon Singapore Representatives | JustRunLah! 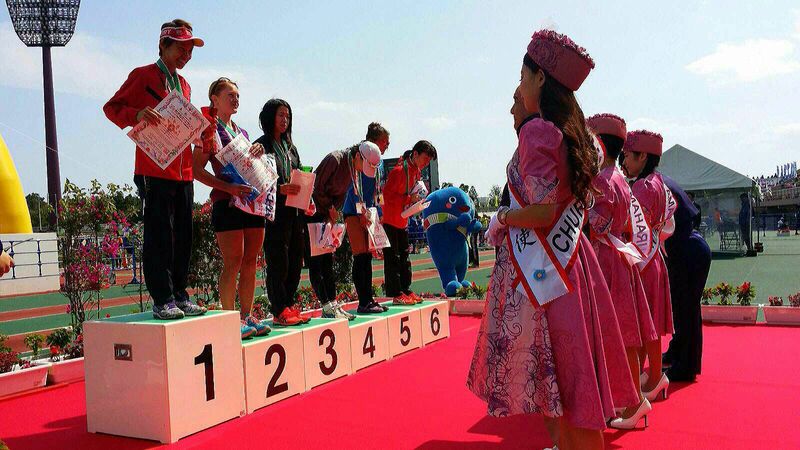 Covering three municipalities in central Okinawa, the course follows a scenic route, including wide highways running along the beautiful coast and the Katsuren Castle Ruins, which have been designated part of the World Heritage by UNESCO. The Okinawa Marathon was first run in 1993. The race has a varied terrain, starting flat for the first 10km before becoming distinctly more hilly. The steep downhill slope in the last mile is appreciated by many and allows a strong finish. The route follows a single loop course starting from Okinawa Comprehensive Park, passing through various villages, towns, and cities in central Okinawa. The route will be lined with local supporters, many of whom offer water and food to passing runners. Thank you CTC Travel for the sponsored trip for our runners. 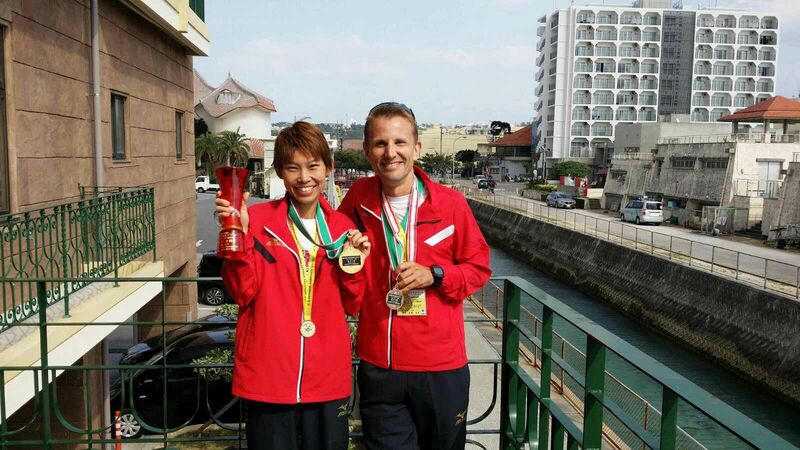 Both Stuart and Jasmine are not strangers to the Singapore running community with podium winnings in local races. 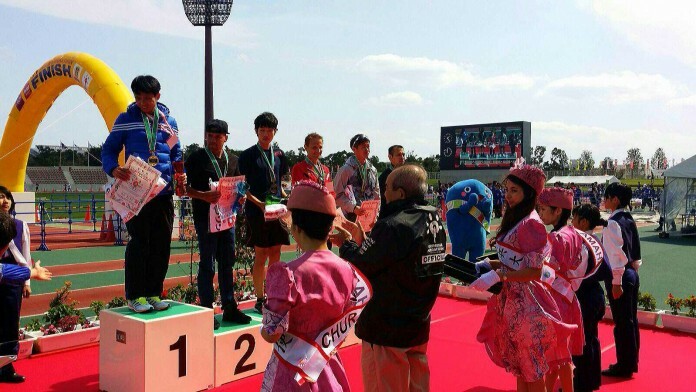 Both of them had a fruitful experience at Okinawa Marathon. Stuart Haynes came in fourth with a nett time of 2:37:07hr and Jasmine came in first with a nett time of 3:03:40hr. It’s my first time heading to Okinawa and my first attempt at the race. Supporters standing along the tracks towards the finishing line during my final lap cheering and encouraging me, spur me on to a good finish. Even though the race was physically challenging, I had a wonderful time. Thank you coach Lexxus, my legs survived the hills. All in all, Okinawa is an attractive place. The locals are very friendly. I thoroughly enjoyed myself.